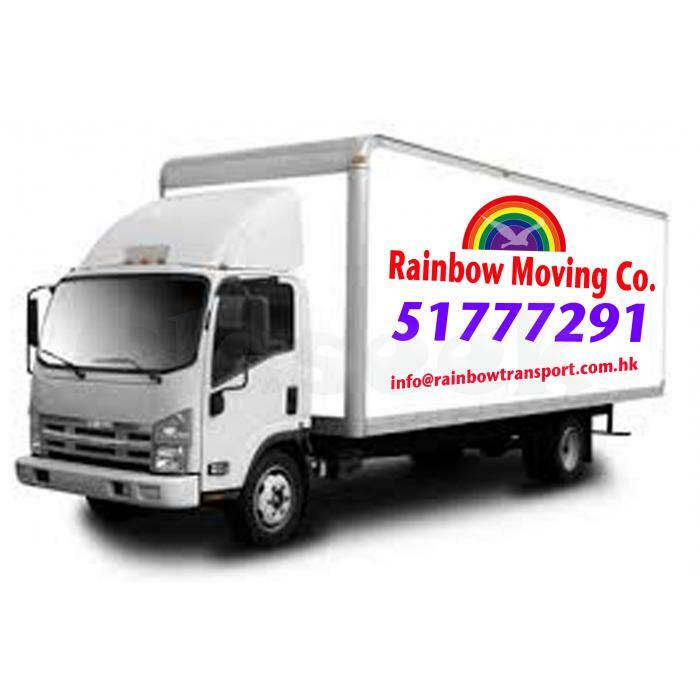 Rainbow Packers& Movers can easily pack any belonging with special care, precaution, safety and security. We pack and label all items in our high quality, specially designed, durable and hard boxes which can safeguard them from any scratch or damage. We offer comprehensive packing and moving services, all with a personal touch. Using good quality packaging material, we take great care in packaging your goods to ensure their safety during reloction.